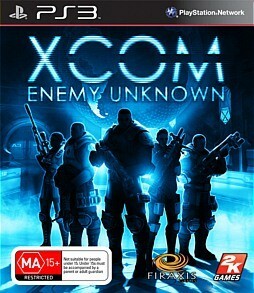 XCOM: Enemy Unknown PS3 Review. 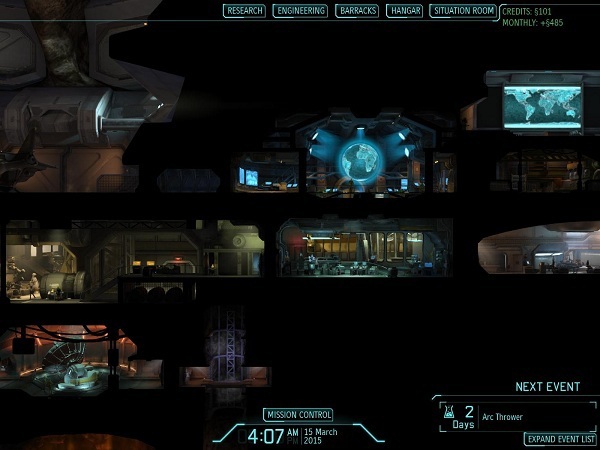 The game boils down to a power house of a tactical experience, though at times it feels a bit simplified XCOM: Enemy Unknown pays good homage to a classic while bringing it into the realm of a modern game. How do you approach such a well-loved franchise? You have Firaxis kick the tires and light the fires and go for the magic once again. Over my over 30 years of gaming the Original XCOM holds a place in my memories as such a spectacular game for its time. 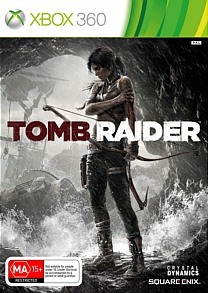 Though I have also revisited older games and found them not to be so hot anymore when put up against more modern games. Very few stand the test of time. I am more than a little happy that the franchise has been revisited. It is with interesting results that may be considered a bit mixed. 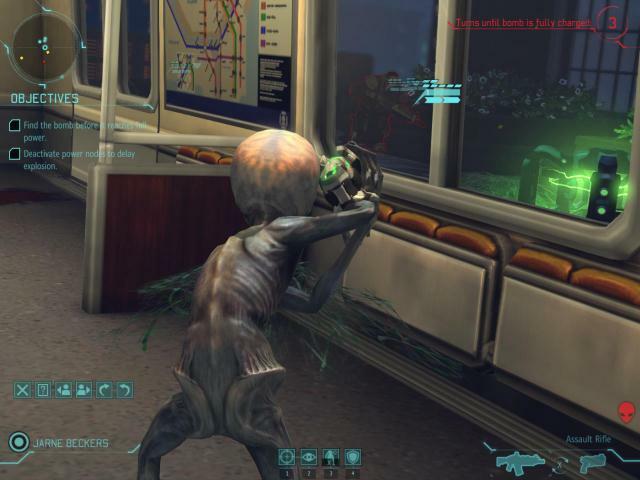 XCOM: Enemy Unknown is addictive fun. The game does prove that turn based action strategy is not dead. It’s a last stand effort by humanity as Aliens invade Earth. Launching probing (No not that kind of probing) missions in various human populated areas. The governments of the world are running out of options, so they unite against a common enemy and form an elite organization of military and scientists to combat the threat. This organization is known as XCOM. 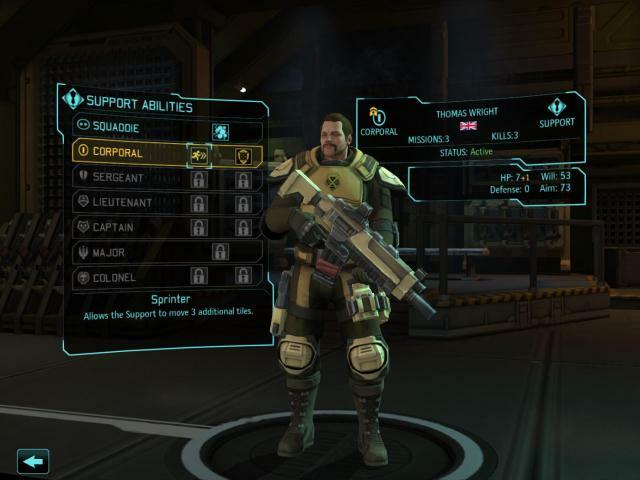 The player takes on the role of the commander of the XCOM forces. It’s a game of strategy and action, and more often than not tough choices. For the countries you help against the threat will offer resources and funding, those that you may let down or fail may well pull resources and cripple the XCOM organization. During missions players control movement of the soldiers on the map during battles and with some strategy and well….luck you will succeed in your missions. There are over 70 missions and for the single player mode there is only campaign mode, there is lots of combat that spans the whole Earth. 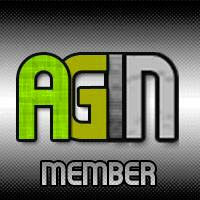 Negotiations with Governments, recruiting soldiers and some customization of those soldiers are all up to the player. During the battles to advance your weapons and technology, winning battles will net you Alien corpses to study and also Alien weapons. The science teams take these and do the research. What is cool about it all is you decide what gets researched. The opening couple of missions throw you into the mix as tutorials and they can be a bit frustrating because they are for the most part on rails and the outcome is pre-determined as part of the game. It does not matter if you would not have moved your soldier to a certain point. The first couple of missions are scripted as tutorials, so it tells you move this soldier here and that one there and so on. Happily this is just in the tutorials that things are scripted and pre-determined. Your teams first time out is such a disaster that it wipes out the whole team but for one soldier. The first team members to go down you just want to throw something at the screen because even someone that has no idea about tactics…. knows ya just don’t walk up to a guy holding a weapon and a freaking grenade. The tutorial is of course in place to show you a few things like moving and attacking, but also to give you a harsh dressing down that you can lose your team’s lives making a weak choice out in the field. So that’s understandable, lesson learned. Worse yet, even though it has passible voice talents delivering the lines as they go, the story just does not relay the sense of loss of losing so many team members. You get back to base with your one surviving member and it’s here look at this cool base, and give that one dude a medal and more training. After the initial shock of the forced actions of the tutorial things start to get more engrossing as you take full control over the choices. With limited funds what do you do? As you build more onto the facility this costs credits, if you do not build more to the facility, your advancements are at a standstill and you lose the arms race. You need uplinks to run the satellites and so you will be excavating and building. 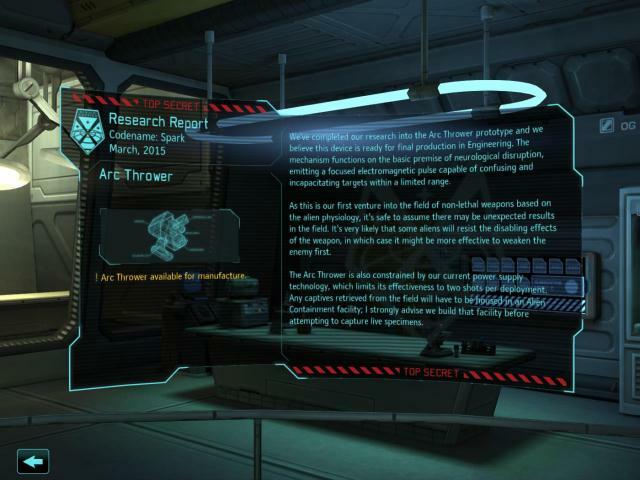 You decide what kinds of modules to add to the facility, like research labs for instance. Building more research labs gives you faster research time on new tech. Also building and launching satellites gives you a wider coverage of the world….the better to hunt Alien enemy with commander. If the game was only going out on missions it would not be as fun. It’s all simple for the most part, but making a weak choice in the end can lose you the war against the Aliens. It is not until you start to have full control of the game that you feel more emotionally invested in what takes place. There are moments where you watch on a world like radar map as you scan for Alien activity that you may be able to catch one in the air. When this happens you send an interceptor and you watch and hope that your ship can bring it down and not get destroyed itself in the process. While the sequences are rather simple looking, I still felt that old tenseness as I awaited the outcome on the battle, A battle I sent my flight crew out on. When it comes right down to it, its boots on the ground as they say that will win you the battles and you hope the war. With that in mind there are a few things that you can customize with soldiers…. You can customize the soldiers to a small extent such as load out and also renaming them if you so wish. The soldiers you take into the field for the missions have to be trained and well equipped. Success depends on this. The soldier types are varied and come in some of the standard soldierly faire. Heavy Soldier: these soldiers carry Machine guns to lay down the hurt on your alien foe. If that does not do the trick, then they can also carry rocket launcher. The rocket launcher is great for blasting cover an enemy may be hiding behind, or blasting holes in walls. Assault Soldier: these are the soldiers that specialize in close combat and use of shotguns that cause devastating damage at close range. These soldiers can double move and still get an attack in during a players turn. Support Soldier: this soldier class can carry medical kits and if there is need to get from cover and over an exposed area and to cover again, they can also carry smoke grenades to provide obscuring tactics to blind the enemy of your movements. Sniper: What team is complete without the long gun? Able to put some major damage onto targets from a distance and the ability to deliver a headshot make them a valued asset IF you use them correctly. In a pinch they have a pistol and are deadly shots with it. Missions are straight forward, with a few twists here and there such as rescue of a VIP…where as it is implied, you keep the VIP alive and get them back across the map to an extraction point. Maps have that fog of war kind of thing going where the fringes are unseen…so after you move and then you hear that sound of alien movement it kind of wakes you right up and you wonder where they are as you advance your team forward from cover to cover. You feel the tension mount as you face the next unknown situation. As you move up, you are hoping upon hope that the enemy is not actually off to the sides someplace causing your advancement to turn into an ambush on your team as you now let alien enemy flank you. You get a little surge of fear for your team, what alien will it be? Will it be something new? Sound effects and music are done well and enhance the game very well. The art for aliens and humans has its own style, no one was trying for any kind of photorealism here, but the art fits the premise nicely. 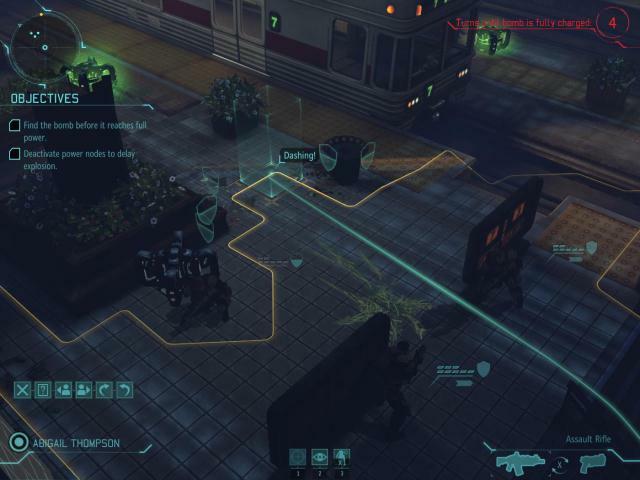 Unlike the PC version, XCOM on the PS3 is a little more difficult to conquer in terms of controls due to the absence of the mouse. While they are simple, getting your hands around movement, action, timing and use might take a little getting used to. Be prepared for some frustration. 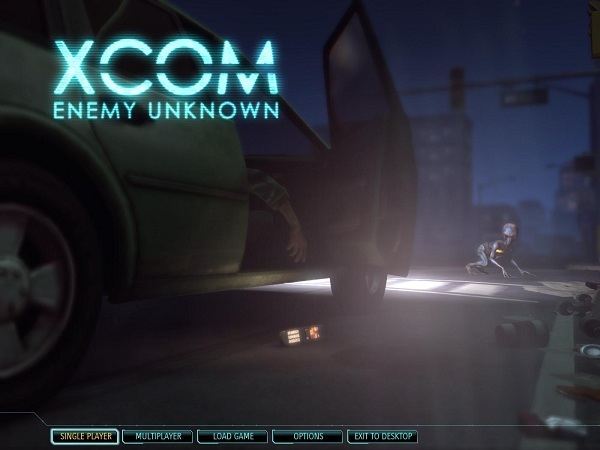 The game boils down to a power house of a tactical experience, though at times it feels a bit simplified XCOM: Enemy Unknown pays good homage to a classic while bringing it into the realm of a modern game. Planning and management of research and resources mix well with the action and ties it all together that makes you hope for some add on campaigns because it is that addictive. Have fun play games, save the world.